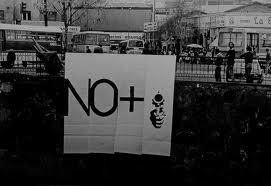 NO + is a slogan conceived by the collective CADA in collaboration with a group of Chilean artists. 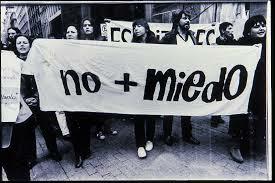 It was a political symbol conceived for the citizens of Santiago. It consisted of an open text in which citizens were invited to add their specific social demands.